This post is exactly what it says on the tin – The Ultimate Podcasting Guide. I would have loved to do this on the Sunday after the ProBlogger 2015 event at the Gold Coast, but a bad virus got the better of me and knocked me out for 6 days. I got hit so bad that my wife has never seen me this sick … and no, it wasn’t just the man-flu. For the 2 days of the event and the weeks preceding it a trend that came up a lot was podcasting. Should someone get involved? If you already have one, what should you do to monetise it? How do you get the most leverage out of having a blog and a podcast? There were so many questions and so many conversations that I didn’t have enough time to talk to everyone. Loren Bartley did an amazing presentation on how a podcast changed her and co-host Fiona Redding’s lives. Michaela Clark spoke about how she used her podcast to talk to her partners rather than just her audience. In Darren’s opening keynote he spoke for at least 15 minutes about his podcast journey so far. Dan Norris spoke about how he is documenting the journey of starting his brewery for his new podcast. On day 2 during the panel session with Dooce, one of the last questions she was asked was where she’s turning her attention – and the answer was mobile – podcasts in particular. And The Merrymaker Sisters made sure we knew podcasting was a focus, amongst other things. I believe that there has never been a better time to create a following around your passions. Blogging has been a great space which allowed us talk about the things we loved and we had readers follow our stories. I believe that Simon Sinek’s TED talk on “Starting with your WHY” is a great starting point. Then read or listen to the book. 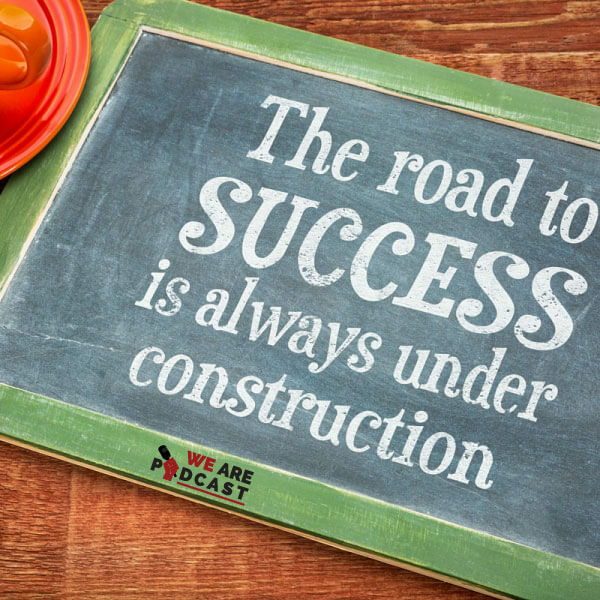 I know the key to success is always building from the right place. The place of authenticity. The place where you are most comfortable. The place where things come naturally to you. That is why I wrote the 5 Reasons you should do what you love and I genuinely believe that success sprouts from this point. And, while these reasons were great for inspiration the awesomeness comes from the implementation. 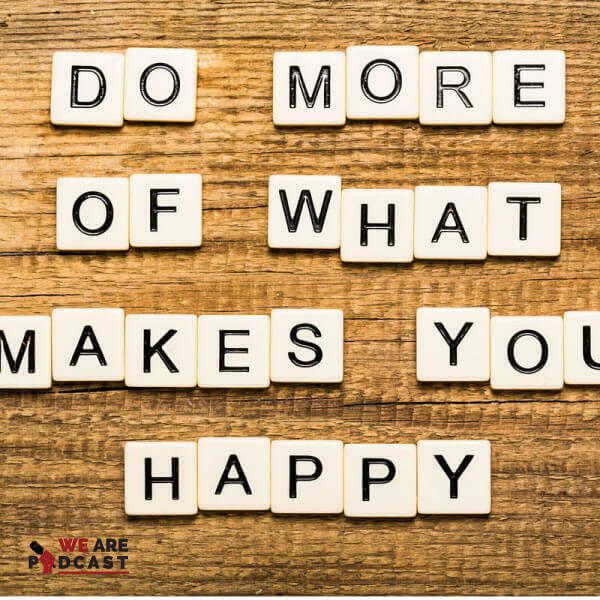 That is why, I believe that The 7 steps on how to get paid to do what you love is your next read. While starting on your purpose is important, the platform on which you get to express that is critical. That is section 2. When it comes to podcasting, I am biased. I know that. It has worked for me and everyone I have interviewed so far, that I do realise that being objective on the matter is hard. 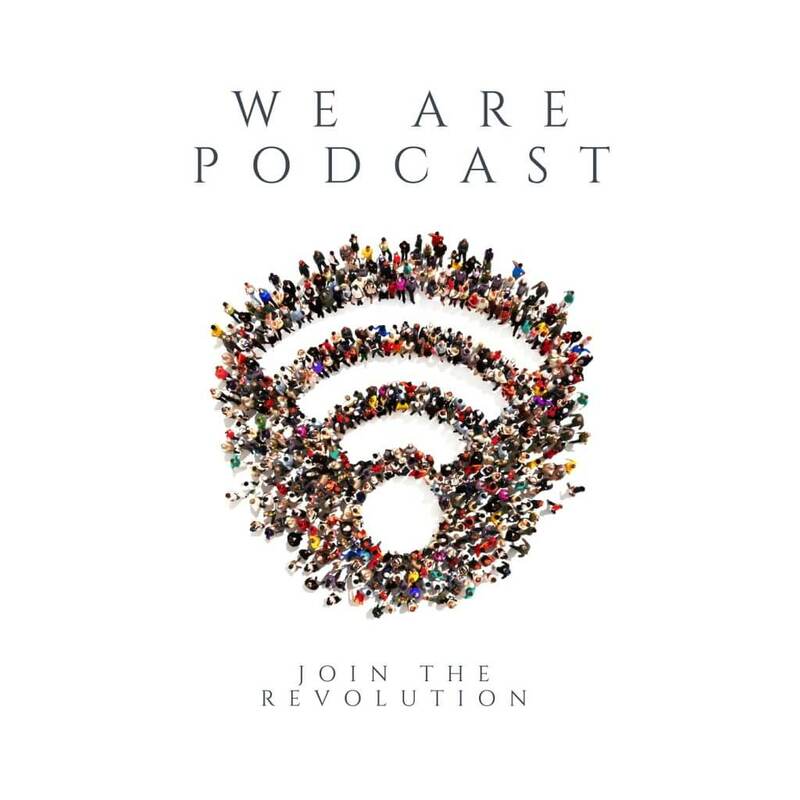 Because this was such a struggle and because I wanted to get more opinions on the matter, I started a new podcast (like 1 wasn’t enough) called Podcast Revolution. More about this later. Robert Gerrish the founder of Flying Solo asked me a question that made me ponder the concept a lot. He asked me if podcasting was really going to explode or was it that because I had one, I noticed everyone else that has one. Just like when you buy a new car or a new toaster. You suddenly realise that you aren’t the only one with it. Firstly, after all my conversations, research and students I know Why you can bet on podcasting and here are my 7 reasons why the podcast medium is going to explode. Still not convinced? I believe that you should read what I have witnessed to be the obstacles in the next section. Your imagination and creativity is only as good as the experiences you have and bring to the table. That is why travel and food blogging is so popular. It is only through constant experience that you expand your imagination, from which content and creativity flows. It also highlights why going to events like ProBlogger is so important. With the intention of expanding your experiences, I created Podcast Revolution. 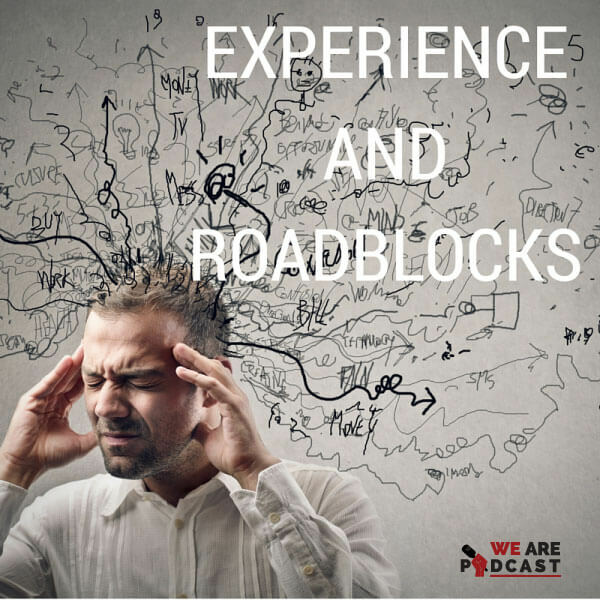 I wanted to talk to as many current podcasters about their experiences, their hardships, and their successes as possible. 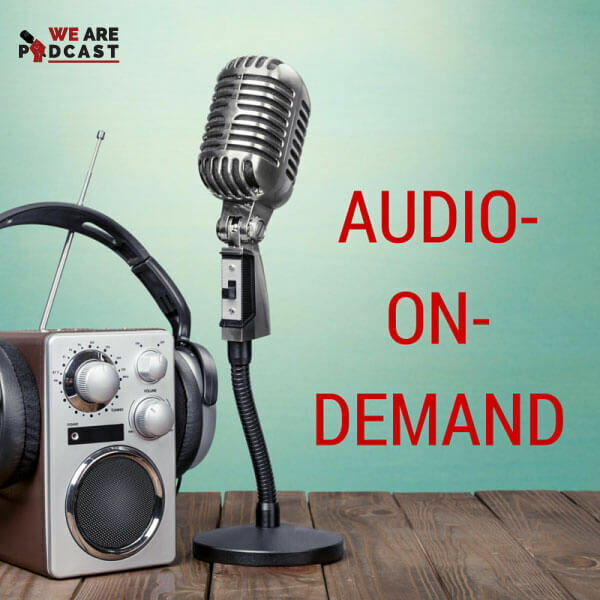 I encourage you to listen to some of the very talented people that have started their podcasting journey and if you like what you hear, please subscribe to the podcast on iTunes to get the latest episodes twice a week. We have also compiled a whole list of Probloggers that have their own podcast that you should check out. I get asked the question, “Ronsley I have an android/iPhone, how do I actually listen”? Lifehacker has written an amazing article on the best podcast applications for Android. I use an iPhone, so I know a couple of things about how to listen. Firstly, you already have the Podacasts app installed on your iPhone and you can’t delete it. So starting there and browsing would be brilliant. After you get a handle on how to search and if you’d like better features, I prefer to use the Overcast application. Here are 3 of my favourite episodes of Podcast Revolution so far, which you can listen to straight from this article. Building on the experiences, the next thing that gets in our way is ourselves. If you haven’t read The Obstacle is the Way by Ryan Holiday, I highly suggest that you either download and listen to it, or buy the book. We have a whole bunch of reasons (read excuses if you’d like) why we can’t, shouldn’t and won’t do something. 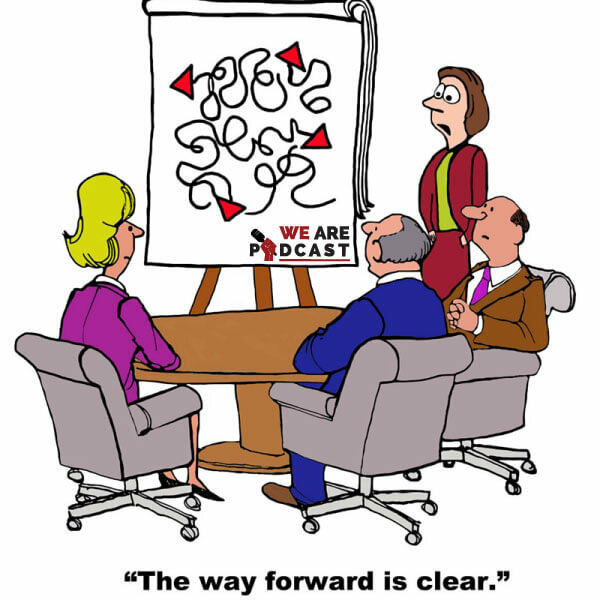 Here is my 7 reasons that stop entrepreneurs from podcasting. When you’ve finished reading it, if you believe that the time isn’t right for you then at least you’ve made an informed decision. At the start of the year, I wrote an article for the Key Person of Influence blog about the 5 problems a podcast will solve for you. Andrew Griffiths also interviewed me on a webinar about Podcasting – The good, the bad and the ugly. This is a great start to validate whether a podcast will allow you to get closer to your goals. I believe that any and every business, creative, or artist should have a podcast. But, you should know who you are talking to and why you are different from the multitude of others. There is a way how any niche can create a meaningful following and I think you should explore it. I also believe that these are the 7 reasons why creating a podcast is better than any PR campaign today. All that aside, the best thing about starting a podcast is the COMMUNITY. Podcasters are awesome people. They love sharing their journey and being absolutely authentic about it. You really can’t hide behind the microphone. There are always things that you should ensure you know about before making the same mistakes others have. Save yourself time and energy and learn from the people that have walked the path before you. Loren has written a brilliant article on her learnings and what she and Fiona experienced along the way. 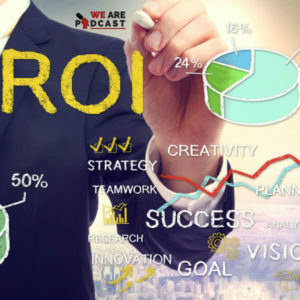 I think that this is a really well written post that will give you everything you need to know about implementing and sustaining a podcast. These are 7 things you should never do when you start a podcast and this is my 7 step process to create a podcast. These 7 steps have helped my students get a lot of leverage on their podcasts and made their journey easier. These are the steps that I’ve used and have researched and spoken about to some of the legends in the podcasting game including Pat Flynn, Micheal O’Neal and John Lee Dumas. The idea of starting a podcast sometime seems like a great idea, but where is the leverage? Where is the return on investment? These are important questions that need to be addressed and ones you should consider every time you start any endeavour. One of the most common questions, other than “what mic should I buy”, is “that’s great Ronsley, but where is the money in that“? So, I decided to address the “where is the money question in podcasting” head on. And, while these examples might be outliers to the general public, I think they are good examples to keep in mind. Following some of the conversations I’ve had with James, he asked me a question that made me write the 7 ways a podcast will save you time and money.